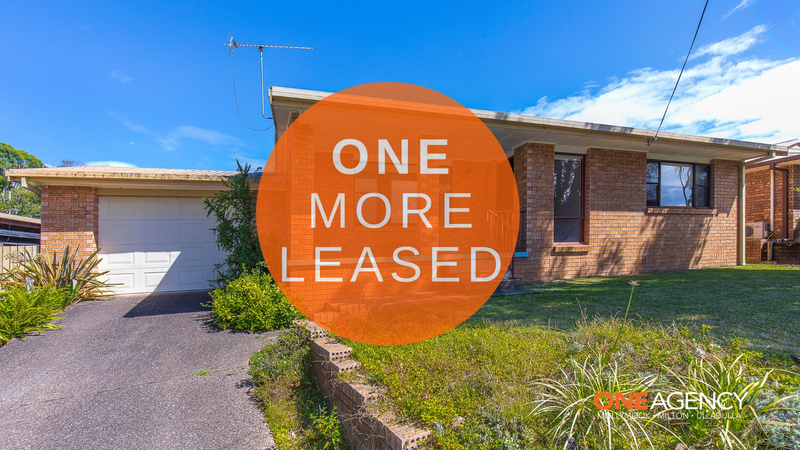 Located in a quiet street in the heart of Ulladulla near the Leisure centre is this wonderful 2 bedroom plus sunroom brick home. - 2 spacious bedrooms plus large sunroom. This property is within walking distance to schools, tennis courts, Leisure centre, the township of Ulladulla and a short drive to the beach.